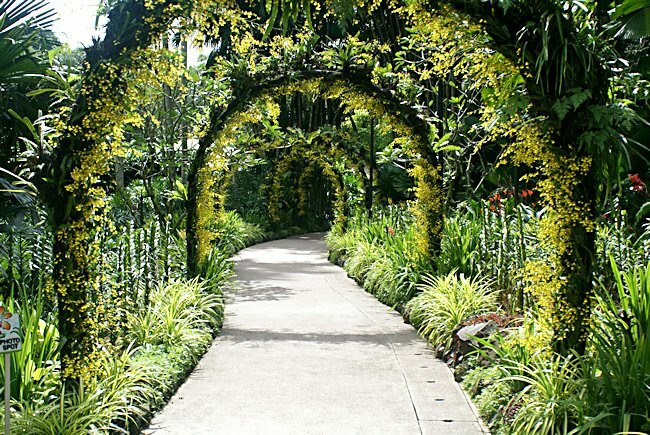 Popularized by the Harvard biologist and entomologist, E. O. Wilson, biophilia is "the innately emotional affiliation of human beings to other living organisms." The purpose of biophilic design is to incorporate nature into the built environment. It improves air quality and food security, making it very sustainable. 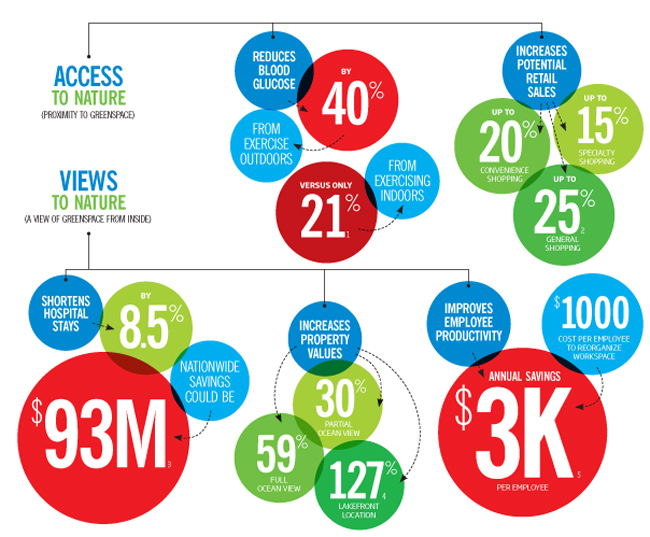 Access to nature reduces blood glucose and increases potential retail sales. Views to nature can shorten hospital stays and increase employee productivity. It can also increase property value. An example of a biophilic city is Singapore. Singapore wanted to become "A City in a Garden." 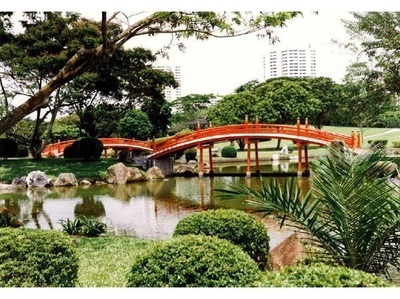 To accomplish this goal, parks and green areas were built all around and tied together by 200 kilometers of Park Connectors, elevated walkways and canopy walks. Biophilic cities relate to chapter 13 of AP Human Geography because it includes urbanization and smart growth. I chose this topic because I wanted to learn more about how to continue the growth of cities while keeping the environment in mind. I think that this is imortant because if cities keep expanding and taking from the environment, then we will run out of resources and leave our future generations with nothing. Beatley, Timothy. 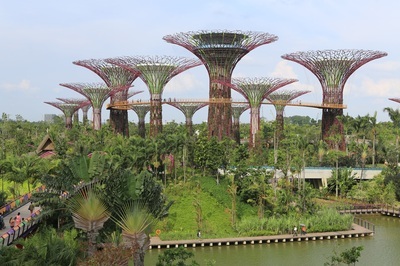 "More Bugs, More Plants: A Crash Course on Biophilic Cities." RSS. Embarq, n.d. Web. .
Beatley, Timothy . 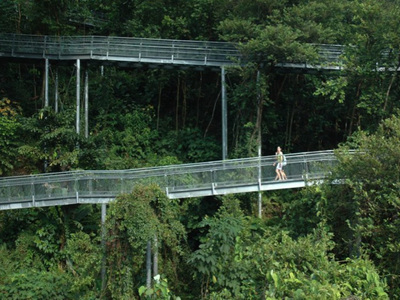 "Biophilic Urbanism On the Rise." . 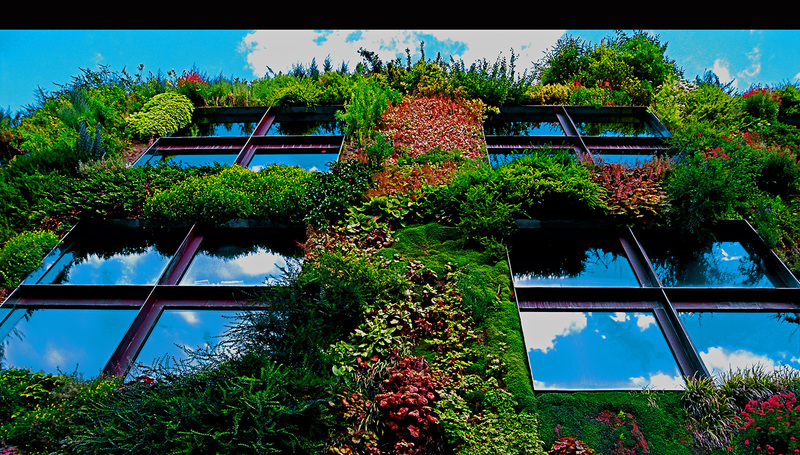 "Bottom Line Benefits of Biophilia." . McGraw Hill, n.d. 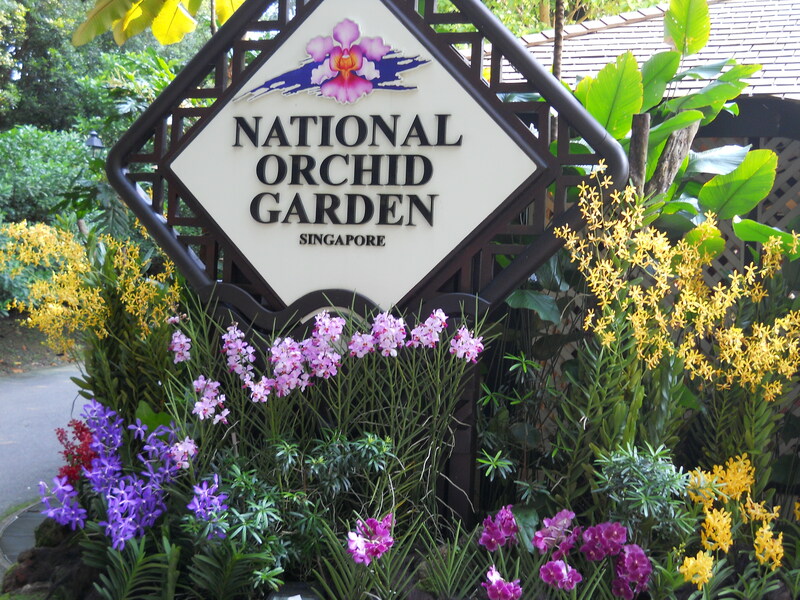 "Singapore." . 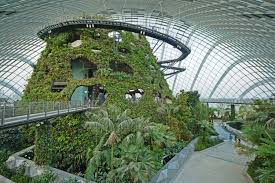 BiophilicCities, n.d. Web. . I like to dance and eat tacos.